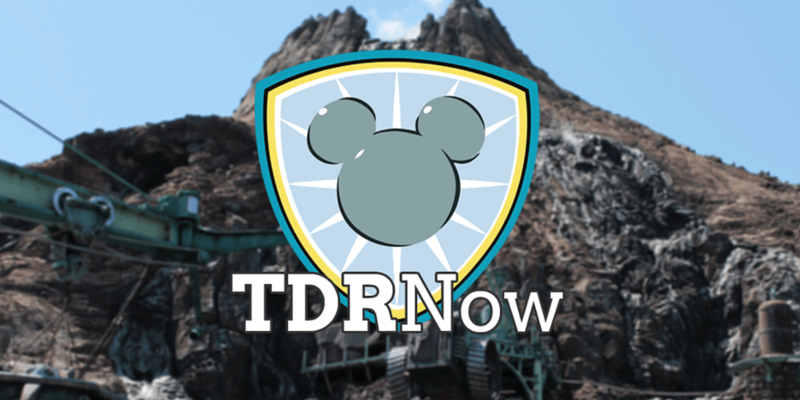 On episode 46 (August 2, 2016) of the TDRNow Podcast, we talk all about dining at Tokyo Disneyland & Tokyo DisneySea in our comprehensive guide! From making reservations to the best (and cheapest) restaurants to eat at for both table and counter service. 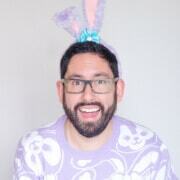 You won’t want to miss this episode! In the news, we discuss the Mike & Sully Float being removed from the Electrical Parade, L.L. Bean Totes Bags featuring Duffy, and the walls going up around StormRider. Find us on Twitter, Facebook, iTunes, Stitcher, and Player FM! Crowd forecast (brought to you by TDRNavi) looks at the crowd levels for the week of August 1, 2016. 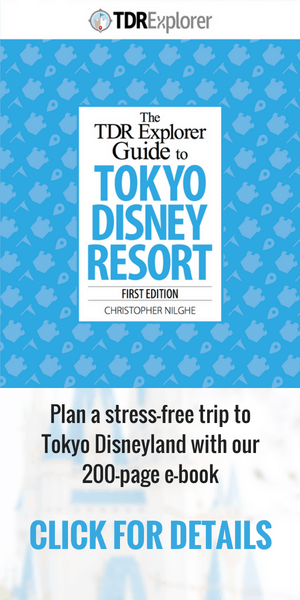 Our park tip from Trish explains the Urayasu summer fireworks near Tokyo Disney Resort. This week’s listener question asks about Character Greetings in the parks. Send us your questions to contact at tdrexplorer.com. Make sure to listen to our friends over at Disney Dream Girls for your Walt Disney World fix!